The Telephone Building served as the headquarters for the Mountain States Telephone & Telegraph Company, later known as Mountain Bell. 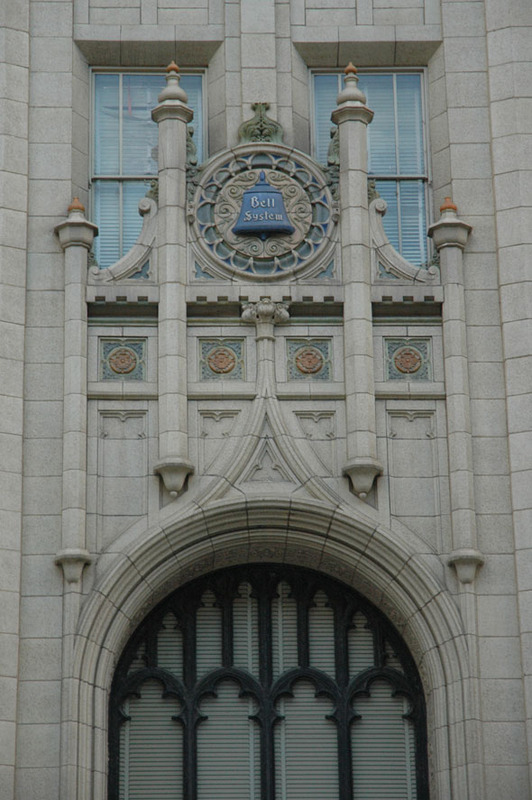 Constructed in a variant of the Gothic Revival style sometime referred to “Modern American Perpendicular Gothic”, the building was designed by local architect William N. Bowman. Once constructed it was the tallest office building in Denver. It has a stepped-back massing crowned by a parapet with corner turrets. The lobby features walls of Colorado travertine, wrought iron work of local origin, a coffered ceiling, and murals depicting the history of communications. 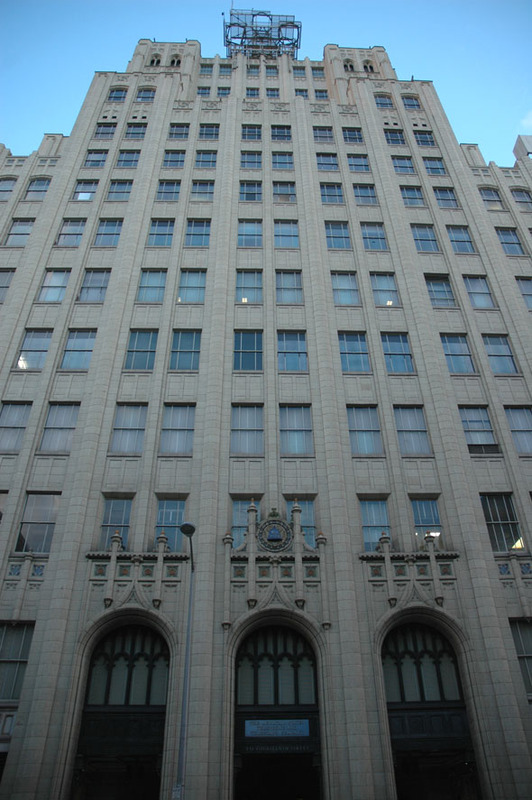 Listed on the National Register of Historic Places, this building is now part of Qwest Communications.